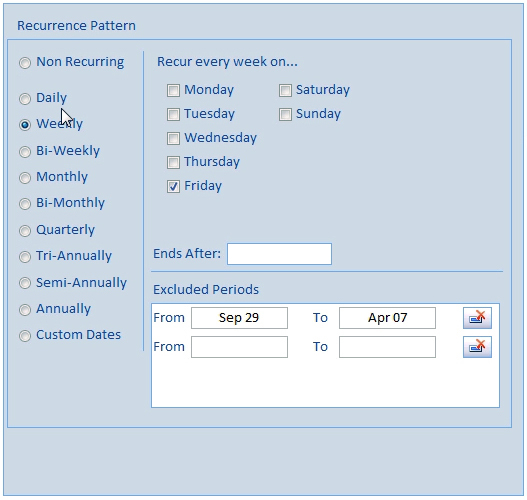 Seasonal Recurrence Patterns – Smart Service users can now set seasonal parameters on recurring jobs. This comes in handy when scheduling work that only pertains to certain times of the year (example: a weekly lawn mowing job that does not continue during winter months). In addition, Smart Service users can now set an “Ends After” date for a recurring job. This works great for companies undertaking major projects. An HVAC company performing a system installation during a construction project, for example, can set up a daily job for the days or weeks that the construction remains active, then set an Ends After date for the expected completion of the project. 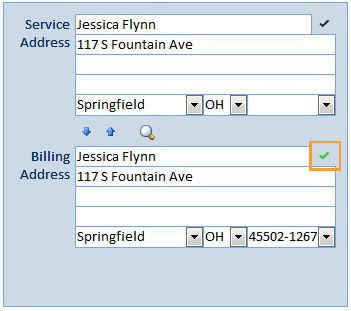 Email as Required Field – If your company needs email addresses for customers, you can now require email as a required field in customer records. This forces users to supply an email address before saving a customer’s information. Expanded Color Coding – Category labels can now follow a custom color coding scheme. This means your company can color code jobs in whatever way you’d like, assigning each color a custom meaning specific to your industry or your business. If, for example, you’d like to assign colors for first time customers or jobs that require safety gear, Smart Service will allow you to do so. 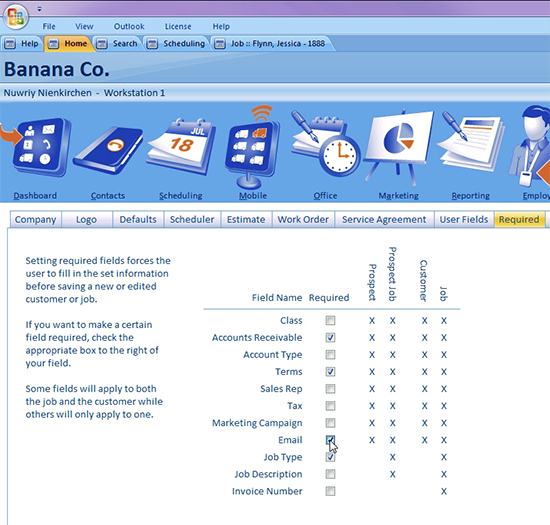 The custom colors you set will also carry over to iFleet, keeping everyone on the same page. In addition, reporting for custom color categories is now available. Model and Serial Number as Required Fields – You can now require model and serial numbers as required fields in iFleet. Enable this feature, and field technicians will be forced to include model and serial numbers in iFleet when entering equipment information. This will help ensure the integrity of your company’s records. Schedule Estimates on the Smart Service Calendar – The ability to “Add Estimate” has now been included on the Smart Service scheduling board. This will make it easy to create and schedule an estimate for one of your employees. To use this feature, simply right click on the scheduling board. Address Certification – A green checkmark now signifies that a US address has been officially certified. This will let users know beyond the shadow of a doubt that an address is officially certified by the US Postal Service. 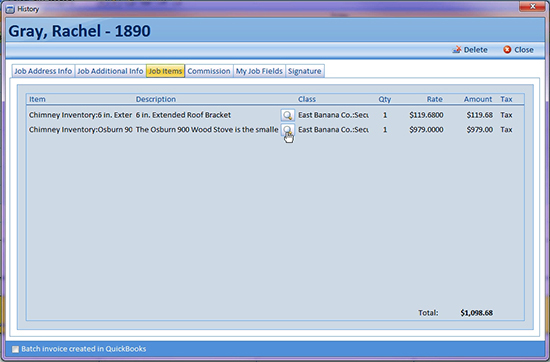 Item Descriptions in History Records – To view longer job item descriptions, users can now click on the new magnifying glass icon. Call Ahead Symbol in iFleet – Jobs marked with a “Call Ahead” warning in Smart Service will now display a call ahead symbol in iFleet. This will let technicians know that they should call their customer before heading out to perform the scheduled work. Additional Employees in iFleet – iFleet users can now check an assigned list of employees for each job to learn wether or not additional employees (beyond themselves) have been assigned to work on a given job. Click to view the complete 10.97 release notes.